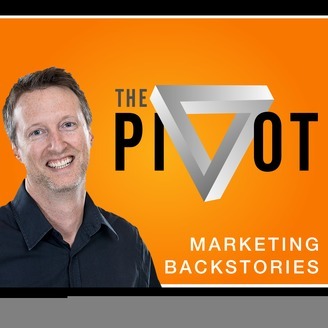 Every week host Todd Wheatland, Global Head of Strategy for King Content and author or "The Marketer's Guide To Slideshare", sits down with some of the world’s great marketers to get behind their public profiles and learn their real marketing backstories. In this fireside chat format, Todd gets his guests to open up and share not only some valuable marketing insight, but also a peek into each person’s real life story. If content is all about telling a great story, you won’t want to miss an episode of this show. 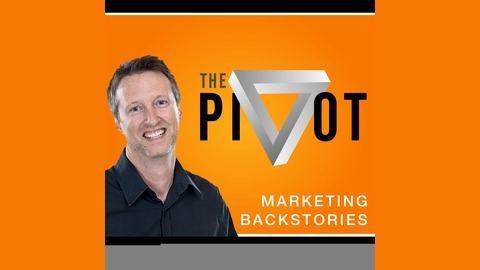 The Pivot is part of the Content Marketing Institute (CMI) Podcast Network.